Pixel Pioneers is a new series of events, featuring world-class advice from the brightest minds in digital design and front-end development, at a price you can afford, especially if you work in a small agency, are a freelancer or a student and at the beginning of your career. 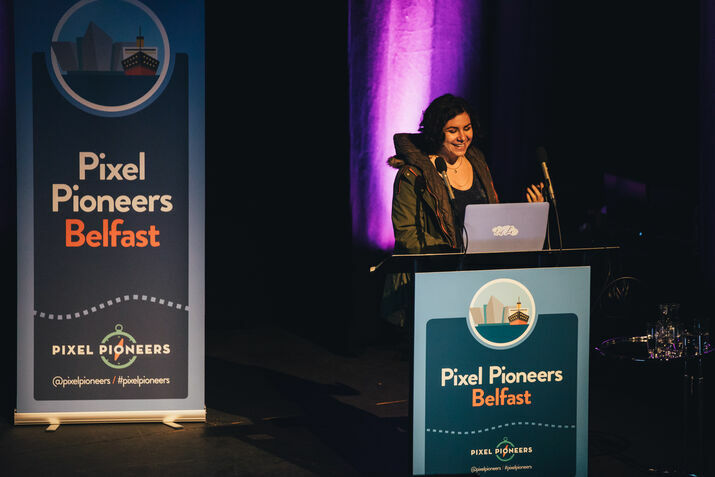 Pixel Pioneers will travel around the UK and bring inspirational and practical talks, workshops — and fun! — straight to you, so your budget won't take a big hit and you can learn from the best. 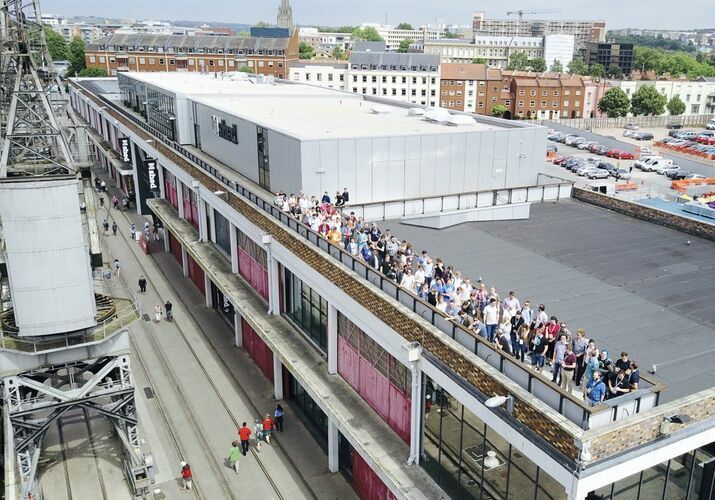 In 2017, our inaugural events took place in Bristol in the southwest of England and Belfast in Northern Ireland. 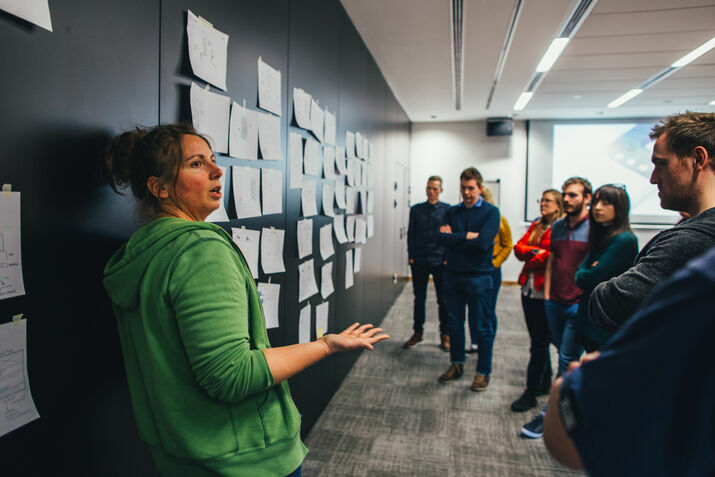 Speakers included Clearleft's Jeremy Keith, the one and only Una Kravets, CSS (and performance) wizard Harry Roberts, data visualisation designer Nadieh Bremer, sketching star Eva-Lotta Lamm — and many more. Check out the photos! Both cities have fantastic, very vibrant communities, and so it was only natural to come to them. Pixel Pioneers reflects the diversity you can see in web design and front-end development today. 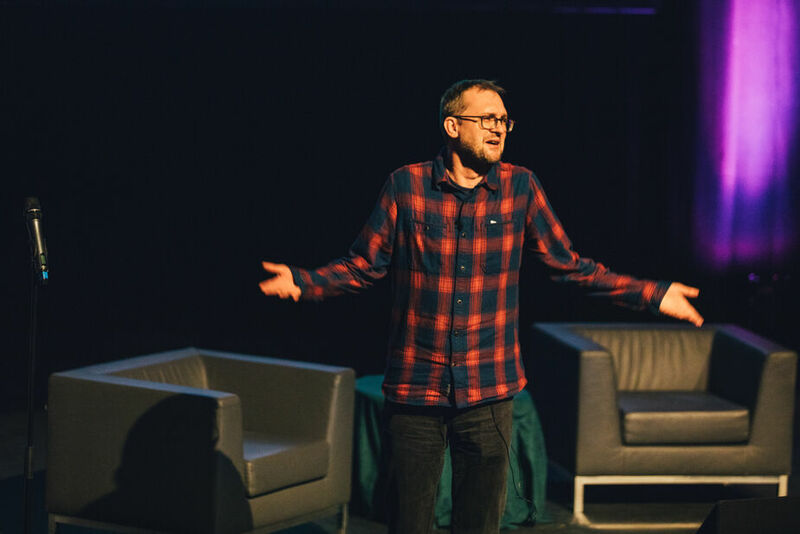 The events are organised and curated by Oliver Lindberg, an independent editor and content consultant, who pursues a very editorial approach and sources the best experts in their fields to give inspiring and, crucially, practical presentations to help you become better at what you do. Conferences are more than just a great opportunity to hear about the latest cutting edge trends, tools and techniques from the industry's brightest speakers. Of course you get that at Pixel Pioneers events as well, and wherever we take Pixel Pioneers, the lineup will always feature a mix of amazing international and local talent. But we also offer a lot of networking opportunities, including side events and conversations on Twitter and Slack. We're committed to helping you become better at your work. The events are one thing. The Pixel Pioneers publishing platform is another one. Pixel Pioneers publishes practical and inspiring content throughout the year. We have a blog that gets updated regularly and that we welcome guest authors for. We also publish a newsletter (see below) that is packed with resources, and that will keep you up to date on the latest Pixel Pioneers news, discounts and offers. We're not only passionate about building an accessible and inclusive web, we're also dedicated to building diverse speaker lineups and a diverse audience. We therefore work with diversity initiatives to let them know about the events and our open call for speakers and also provide them with discounted tickets for underrepresented groups in tech. We welcome partners to support the events and make them happen. A partnership is a great opportunity to directly reach out to unique, vibrant communities in the web industry, who will — we're absolutely sure — love it, if you help us put on side events, sponsor the coffee and other refreshments, or throw a party. If that sounds like you and you'd like to get involved, drop us a line! We couldn't live in a more exciting time. The web — not even 30 years old — is ubiquitous, but the underlying technology is more complicated than ever before. Things develop at a dizzying speed. Pixel Pioneers aims to make sense of it all. Let's celebrate the unique creativity and culture of our community. Let's come together to share ideas and the tips and tricks that we have discovered. After all, the true pixel pioneers are you. Oliver Lindberg is an independent editor and content consultant. Formerly the editor of net magazine, he has been involved with the web design and development industry for more than a decade, and supports businesses across the world in creating content that connects with their customers. He is passionate about user experience, inclusive design, and advocating for social good. Oliver grew up in the northwest of Germany and moved to the UK in 2001. He now lives in Bath with his wife, daughter and five chickens.